TheLifestyleElite.com is a luxury men’s lifestyle website that features some of the best luxury fashion, high-end sports cars, luxury style, gadget reviews, book reviews, movie reviews, and more. The website is extremely popular among men and it boasts of a viewership of more than 50000 unique visitors per month. 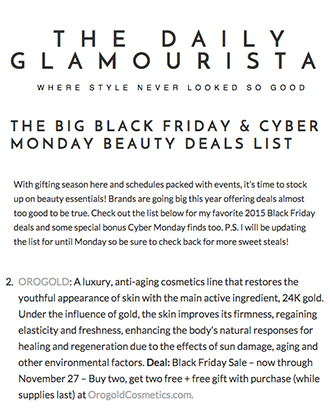 It is also known to feature articles on beauty models and male skin care. The Lifestyle Elite likes to believe that it represents gentlemen who like to appreciate the finer things that life has to offer – class, simplicity and luxury. 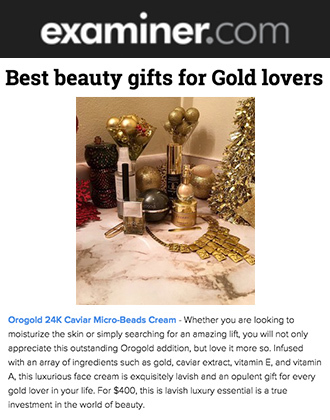 TheLifestyleElite recently posted product reviews for two OROGOLD products – the 24K Men’s Deep Pore Cleanser and the 24K Men’s Hydrating Moisturizer. The author describes the 24K Men’s Deep Pore Cleanser as a “gold infused light-lathering deep pore skin cleanser” and said that this product can get rid of the oil and daily residue from your skin to leave it feeling soft and supple. 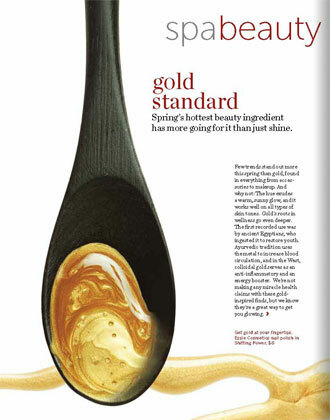 The article also talks about how this cleanser “leaves the complexion clean, clear and refreshed.” While describing the 24K Men’s Hydrating Moisturizer, the author says that this product helps to prevent the dryness of the skin that is usually caused by things like shaving, wind and the sun. 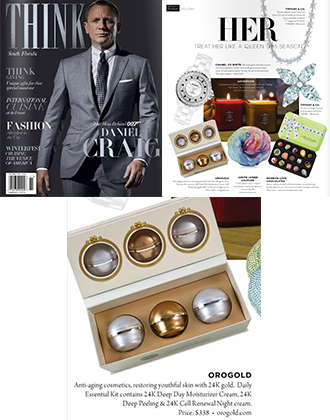 OROGOLD Cosmetics is delighted to have products from the 24K Men’s Collection featured on a luxury men’s website like TheLifestyleElite. We offer our male customers with a wide range of skin care products that suit their skin as well as a unique collection that can help them to take care of all their grooming needs. 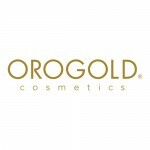 For a free demonstration of the 24K Men’s Deep Pore Cleanser or the 24K Men’s Hydrating Moisturizer, please visit the nearest OROGOLD Store.